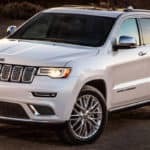 2018 Jeep Wrangler JK Inventory Grab the beloved 2018 Jeep Wrangler JK before it goes away forever. 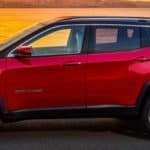 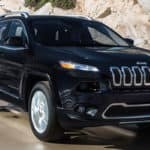 What is the 2018 Jeep Wrangler JK? 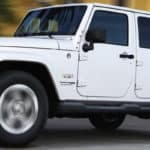 The 2018 Jeep Wrangler JK is the same model as the 2017 Jeep Wrangler. 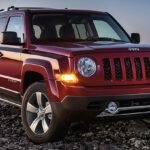 It’s been given the JK to differentiate it from the JL model coming out later this year…. 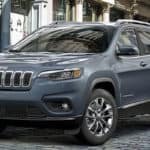 2018 Jeep Wrangler Inventory The 2018 Jeep Wrangler is still the go-to SUV for go-anywhere trail performance, but this redesigned model tops them all, with enhanced interior comfort and even luxury. 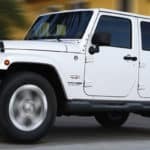 What’s New for the 2018 Jeep Wrangler? 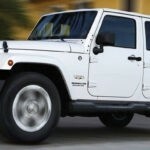 This year, the Jeep Wrangler has been completely redesigned, bringing you a bigger, more powerful off-road SUV….